Rich in culture, colour and diversity, fascinating contrast and proud history spanning 5,000 years. Brace yourself for an authentic travel experience rich in culture, colour and diversity – China is a country that continues to astound with its fascinating contrast and proud history spanning 5,000 years. 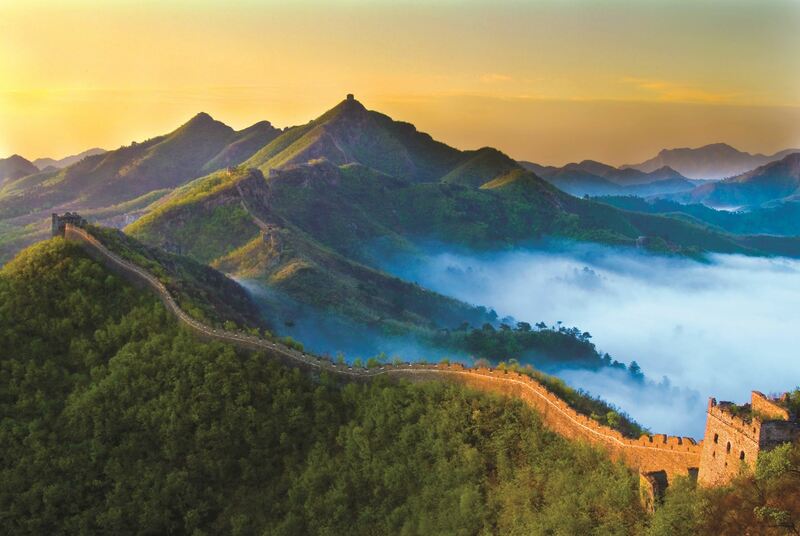 In captivating China, you’ll discover a land of rare beauty, ancient history, diverse cultures and boundless energy. Ancient, yet contemporary, outwardly urban but quintessentially rural, conservative yet ground-breaking, space-age but antiquated, China is a vast land of mesmerising and awe-inspiring contradictions. Its countryside features dramatic gorges, poetic landscapes and stunning alpine backdrops. Then there’s the food. Try Peking duck, nibble on Dim Sum, consume Sweet and Sour everything and devour Dumplings dipped in seasoned vinegar and all the other culinary classics that can be found at street stalls, bustling eateries, night markets and fancy restaurants. For those blasé about the western versions of Chinese gastronomy, there are always more obscure morsels to be eaten such as fried scorpion, marinated jellyfish, braised sea cucumber, stinky tofu and silk worm skewers. Visit the ancient city of Kashgar, an important oasis city at the crossroads of the famous Silk Road trading route. Explore the pristine Jiuzhaigou, or Nine Villages Valley, a spectacular National Park located in the Min Shin mountain range that is home to nine Tibetan villages. It features endangered plant and animal species, Giant Pandas, orchids, rhododendrons and fabled blue and green lakes against a backdrop of breathtaking alpine scenery. Trek around Tiger Leaping Gorge, stride across awesome dunes at Dunhuang and discover Qufu – birthplace of sage and philosopher, Confucius. For natural beauty, you can’t go past the variety and uniqueness of Kunming’s landscapes at Stone Forest and Green Lake Park; the Yellow Mountains in Huangshan, one of China’s most famous and beautiful mountainous areas where you will find hot springs, oddly shaped pine trees and rock formations, ethereal seas of clouds and magnificent sunrises and sunsets; the delightful riverside town of Guilin, set amongst karst limestone mountains and the misty and picturesque Li River that runs through it; and the man-made but nonetheless beautiful, West Lake in Hangzhou – a large lake surrounded by weeping willows, dotted with lotus flowers and a causeway blanketed with peach blossoms. Beyond the lake you will find the verdant Longjing tea plantations. Behold the splendour of Three Gorges on the Yangtze River, the cradle of Chinese civilisation and the third longest river in the world. Book now & receive up to $700USD onboard credit per stateroom!